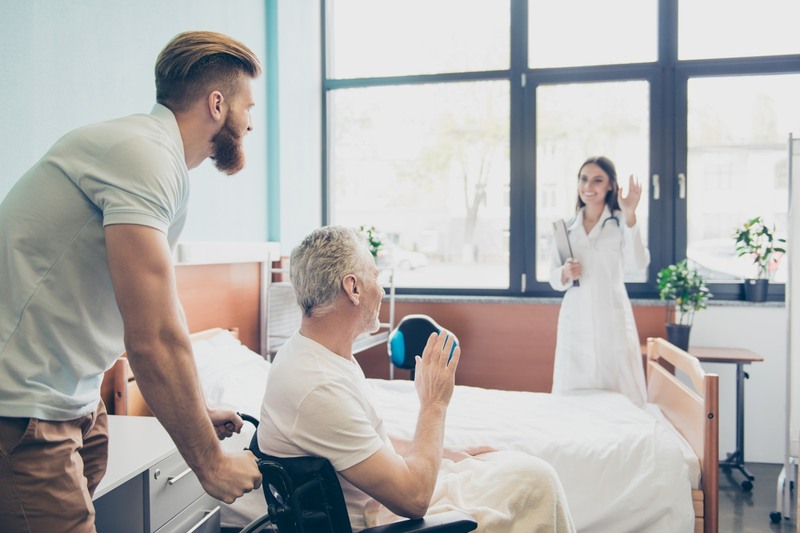 Insurance coverage and network participation are two of the most important factors to consider when choosing a skilled nursing facility. 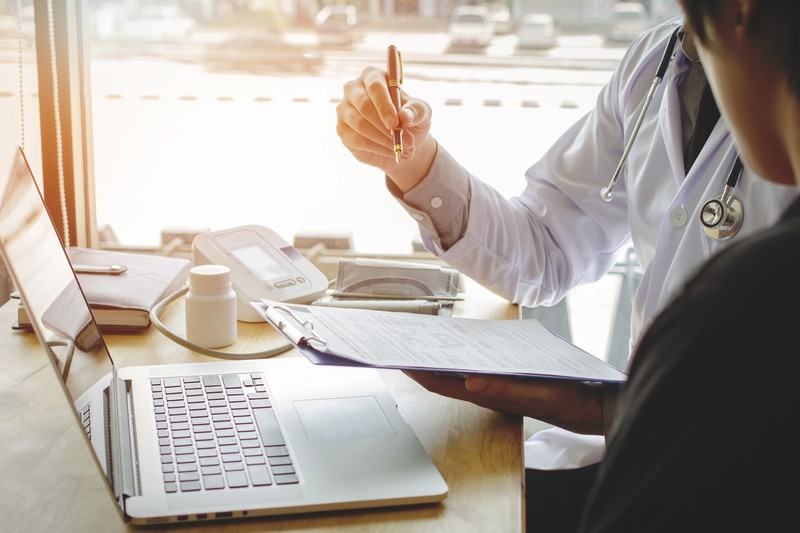 To help patients with the search process, we’ve provided some basic information on what you should know about health insurance networks and how repisodic can support with checking if a skilled nursing facility is part of your insurance network. repisodic has partnered with vericred to provide free verification to check if a skilled nursing facility is considered part of an insurance plans network. This can be done in a few easy steps without providing any personal information. The only information needed is the patient’s zip code, insurance company, and network provider. 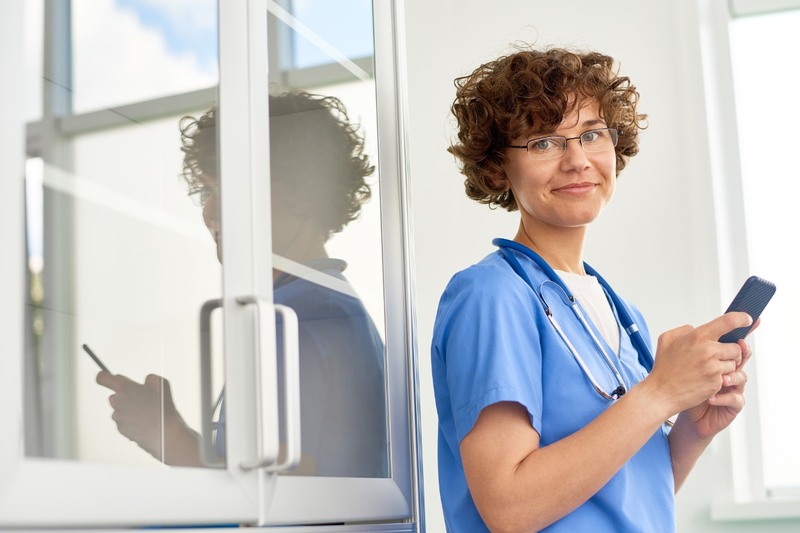 Insurance network verification does not mean that post-acute care or skilled nursing services are covered under a patient’s insurance policy, it only verifies that provider is part of the insurance network and eligible for reimbursement from the insurance company. 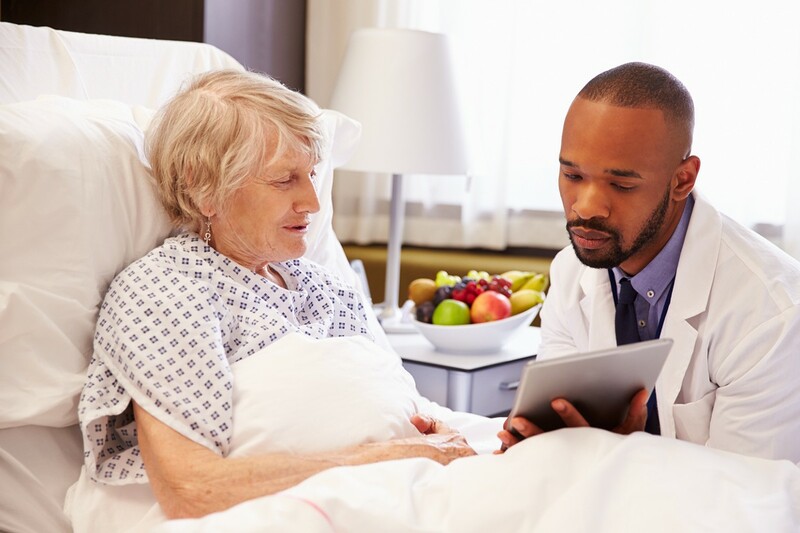 A patient’s individual insurance policy determines what post-acute care services are covered and paid for. 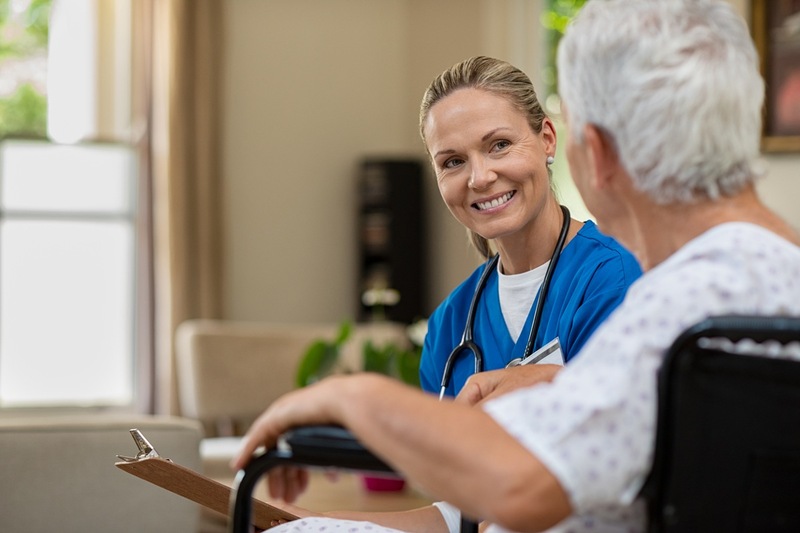 repisodic encourages all patients to consult with their insurance company or administrator for final determination of what post-acute care or skilled nursing services their policy covers. 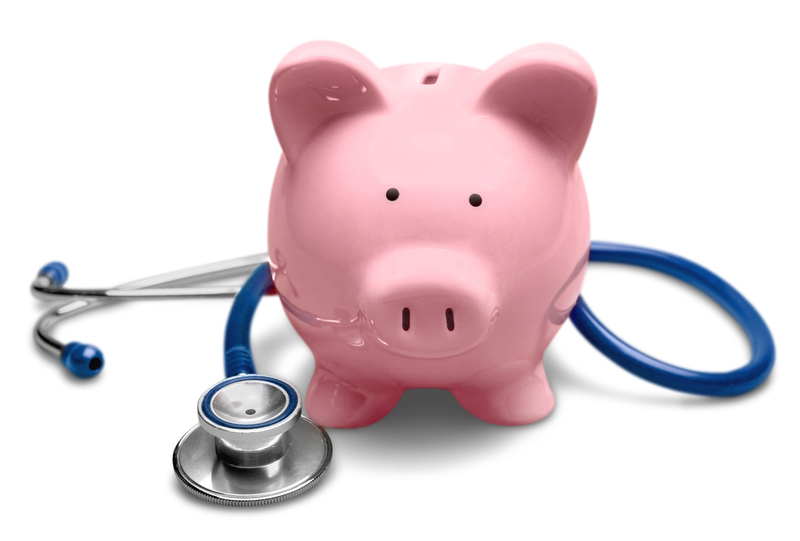 Check our previous post to find some answers to frequently asked questions on health insurance provider networks.